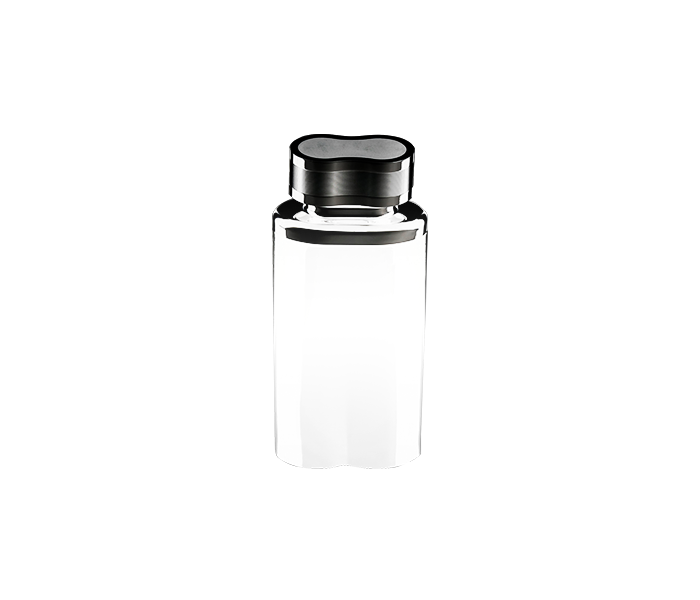 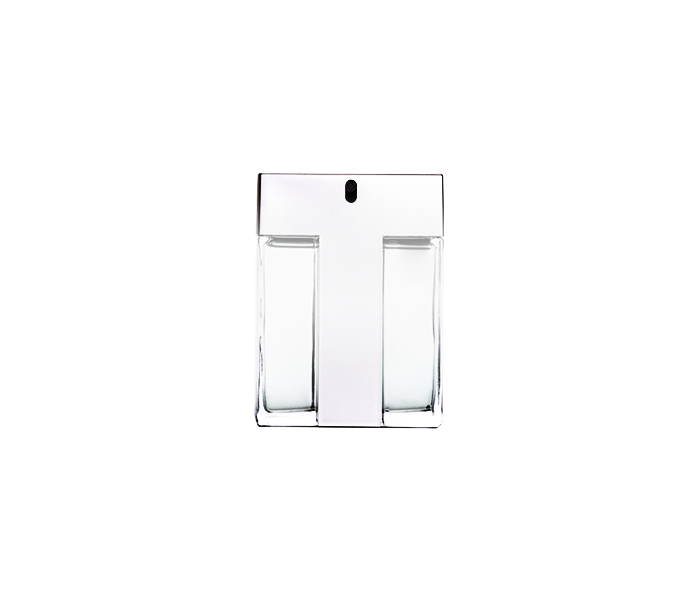 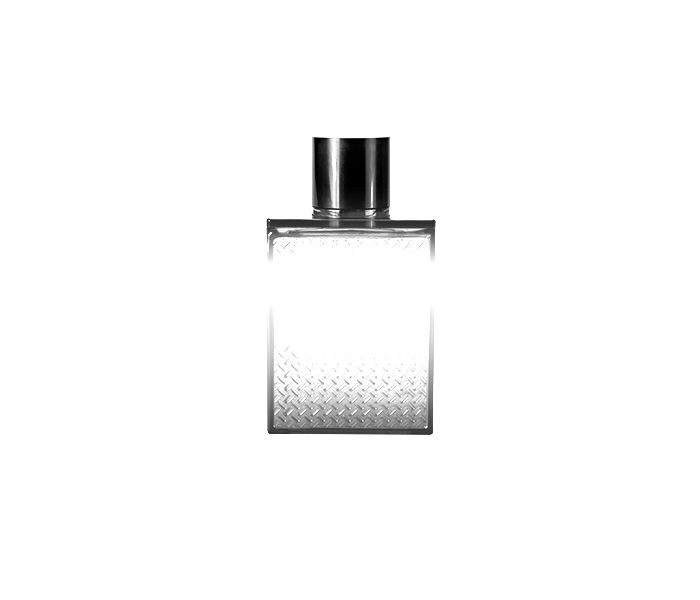 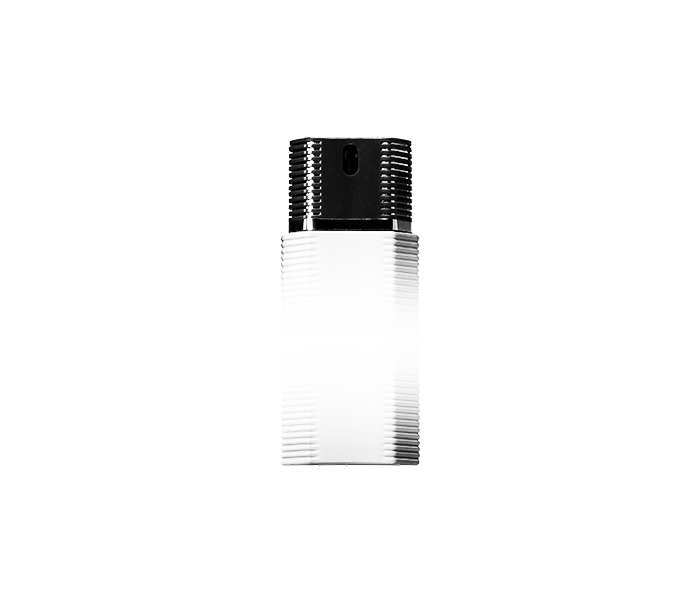 Brand has broadened its offer by creating fragrances with a strong identity. The Orissima woman embodies the Parisian woman, a multi-faceted modern icon who's always on the move. 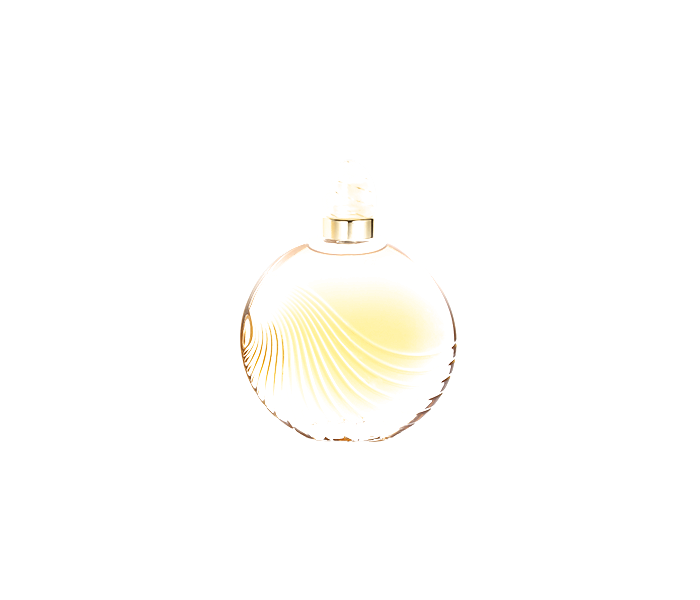 With its irresistible Peach and Caramel accord, the edible scent of Orissima is perfect, no matter the occasion. 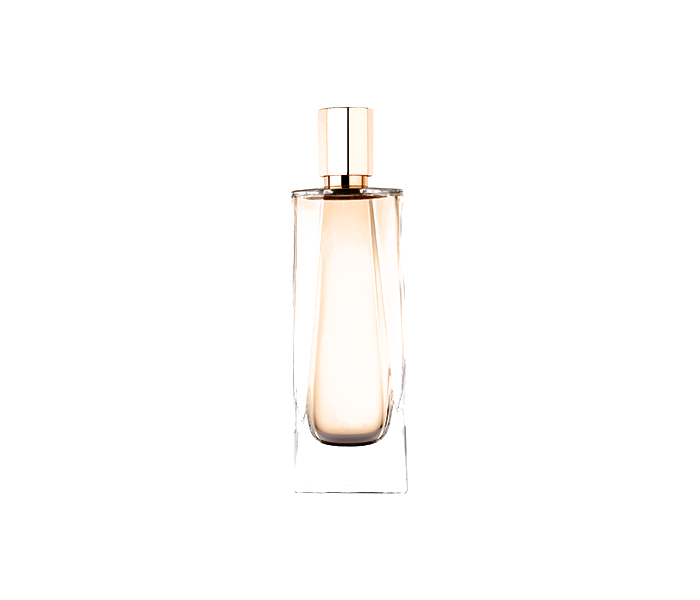 Floral hints of Rose, Jasmine, Carnation, and Tuberose make up the flawless accord of this classic of the fragrance industry, embodying a timeless elegance. 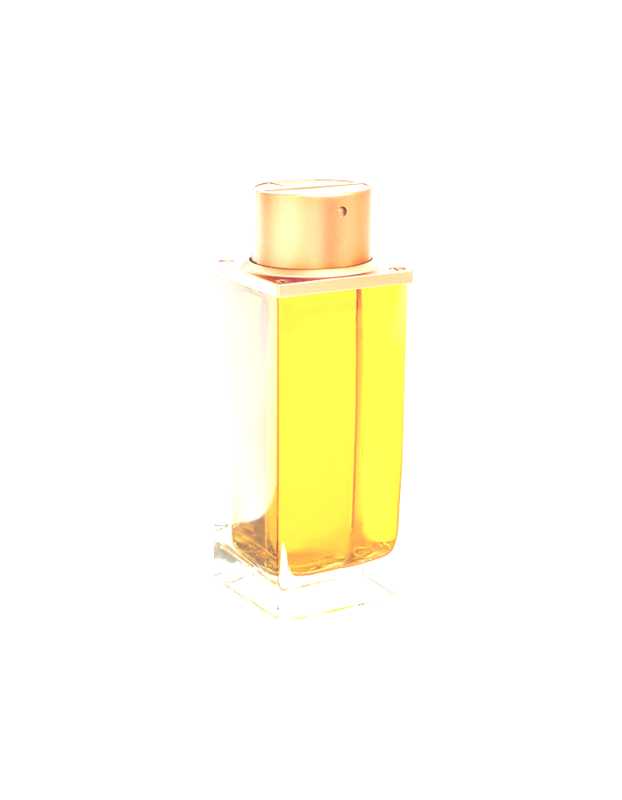 Within this passionate sensuous bouquet, Rose dances with Jasmine and Orange Blossom at the same time, warm Amber blends with Patchouli to create a sensually bold fragrance. 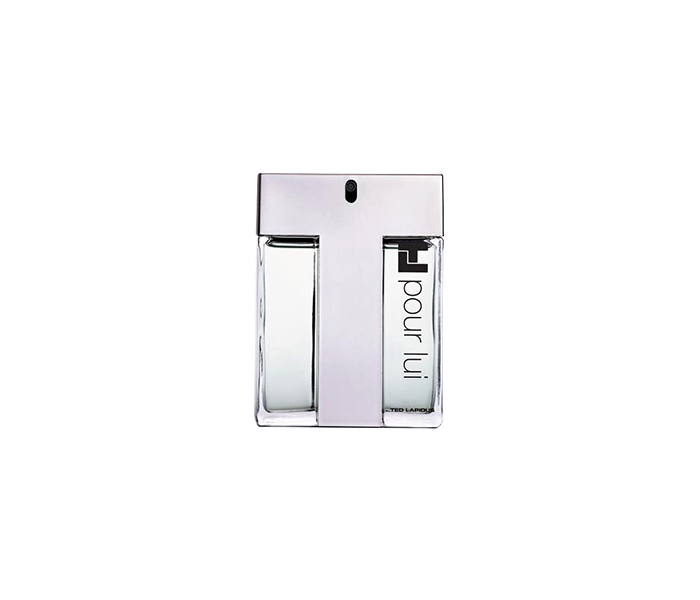 An eastern fern infused with unforgettable character where timeless Lavender contrasts with an enchanting accord of Madagascar Vanilla, Mysore Sandalwood and Javanese Patchouli. 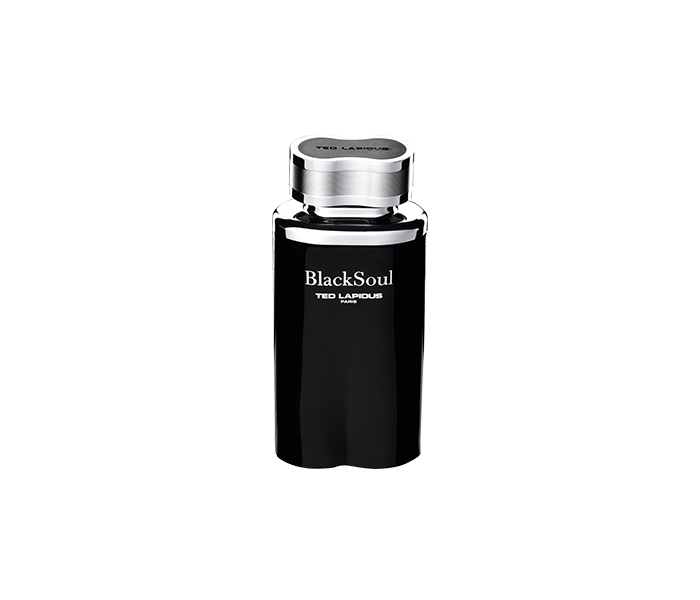 Object of desire, BlackSoul condenses the mystery of the scents it contains: shivery Lemon Flowers, desert fruits rich in sweet spices, precious balms. 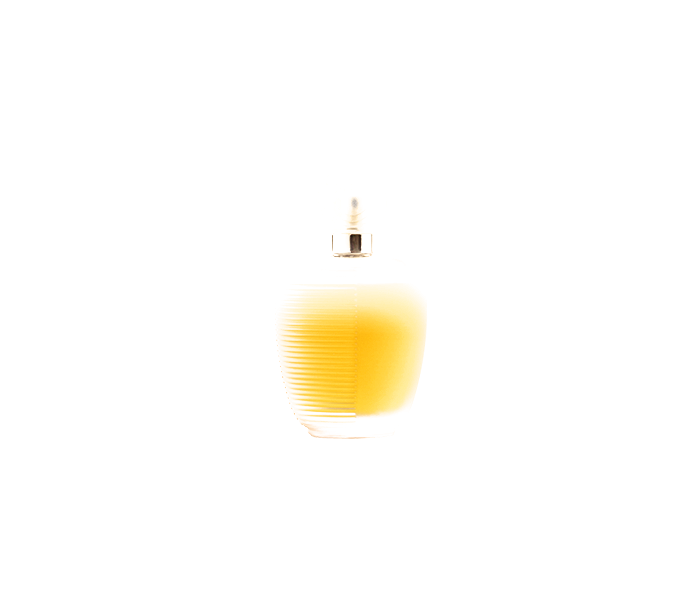 Get away from it all with this sensual blend of natural flavours and aromas featuring a unique Orange Blossom heart note. 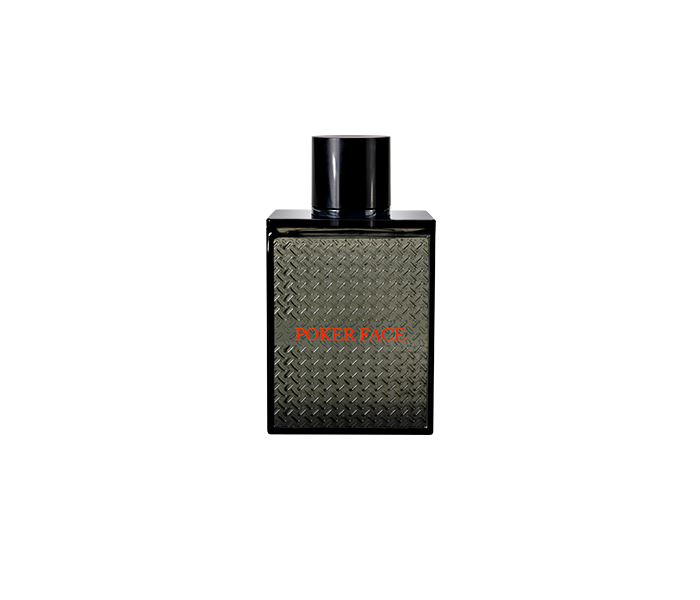 Poker Face makes the daring bet to renew masculine addiction with green, powdery notes of Iris in an elegant and sophisticated fragrance. 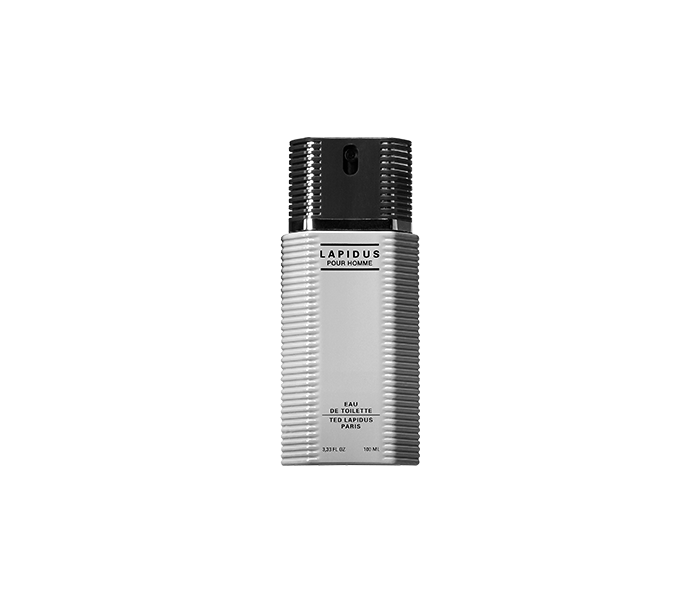 Rich and generous, this timeless aromatic cyprus is a perfect fragrance for any man who keeps up with the times.